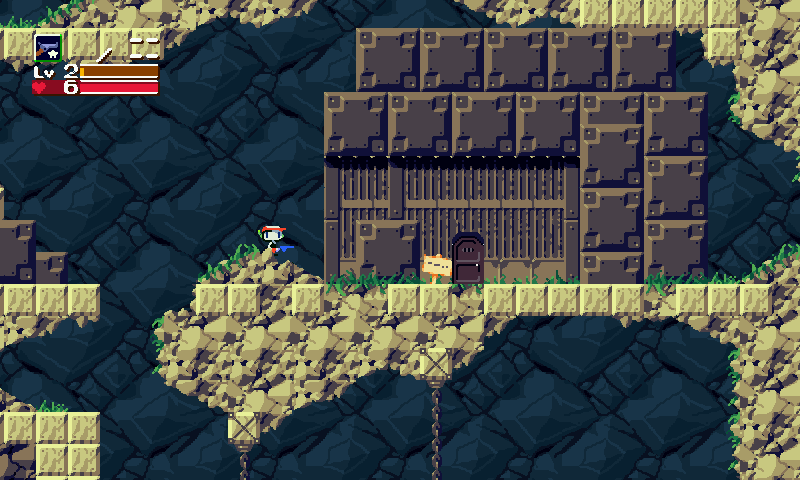 A clone/engine-rewrite of the classic jump-and-run platformer Cave Story. 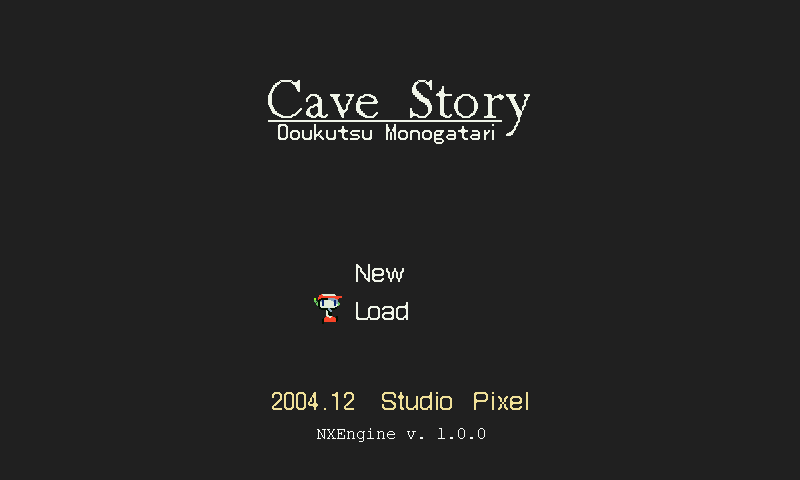 What's the difference between "Cave Story original" and "Cave Story improved"? I don't see any difference. Anyone having audio pausing/skipping? Because I am. If so, please explain so sebt3 can fix it. Thanks. Oh, its because the SFX was disabled.